The Georgian and Turkish foreign ministers have discussed intensifying the relations between the two countries at a meeting in Tbilisi on Wednesday. 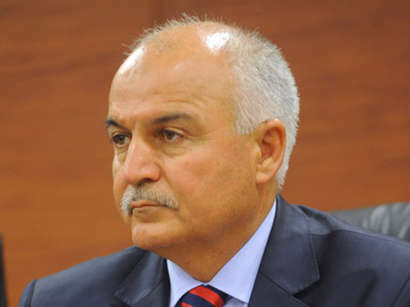 Turkish foreign minister Ahmet Davutoglu's visit to Georgia is the first after the power was changed in the country, Georgian Foreign Minister Maya Panjikidze said after the meeting. She said that Turkey is Georgia's strategic partner and the government intended to contribute to further intensifying the relations in all areas. All important issues, including the further plans for economic cooperation and regional projects were discussed at the meeting. 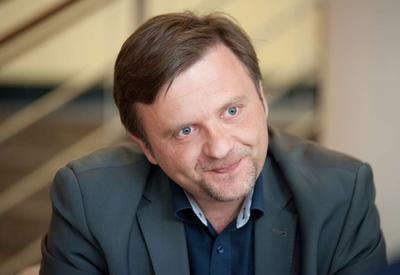 Panjikidze stressed that the need for frequent exchange of top officials' visits. 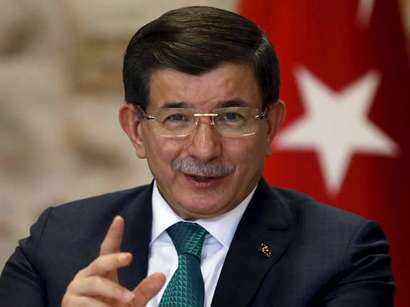 The two countries have historical relations and they will continue in the future, the Turkish Foreign Minister said. 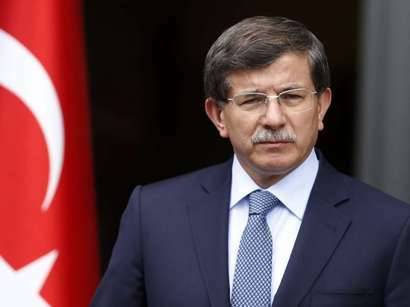 He also said that Turkey and Georgia are implementing a lot of projects. The Minister touched upon the activity of Turkish investors in Georgia. 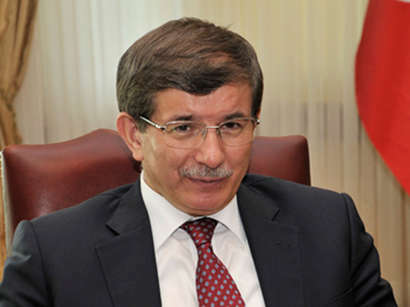 Davutoglu said that Georgian Prime Minister Bidzina Ivanishvili's visit to Turkey was important and successful. A lot of important issues were also discussed.